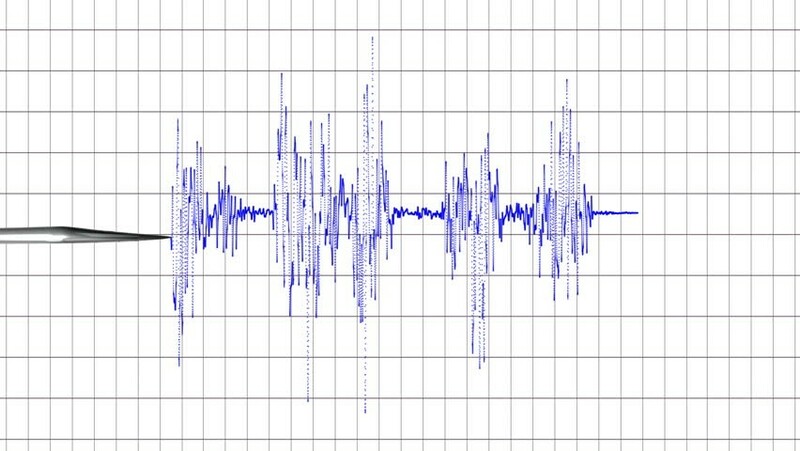 Is the polygraph really effective in detecting lies? Practically since its appearance, the polygraph, or detector of lies, has always been involved in controversy. It was invented in 1938 by a policeman precisely to investigate a crime, the field where most controversy has awakened. 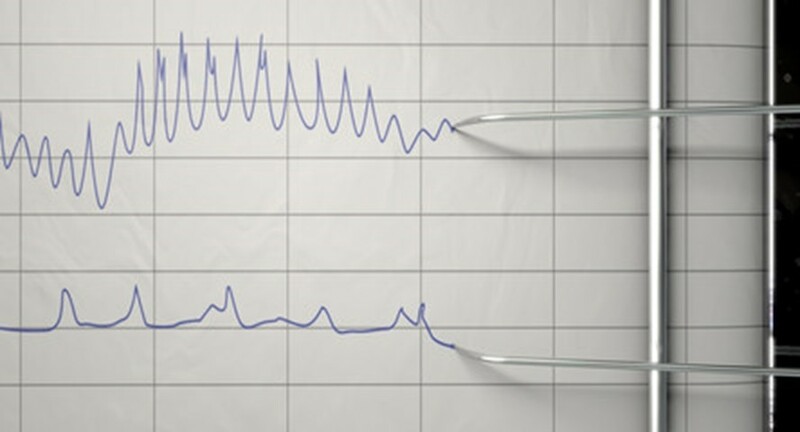 The main problem around the polygraph is that there are several ways to perform the test to find out if the subject is lying and each of these ways provides completely different results. For example, in one of them the suspect is questioned with totally normal questions like ‘Is not today a Monday?’ Or some very obvious similar question interspersed with much more aggressive questions such as ‘Did you kill the victim?’ Or in other many photos of pistols are shown to him and among them one of the pistol with which he committed the crime. The downside is that if you are too strict you may get too many false positives and if you are too permissive too many false negatives, that is, more than in the device, the problem is in the way of using the device. 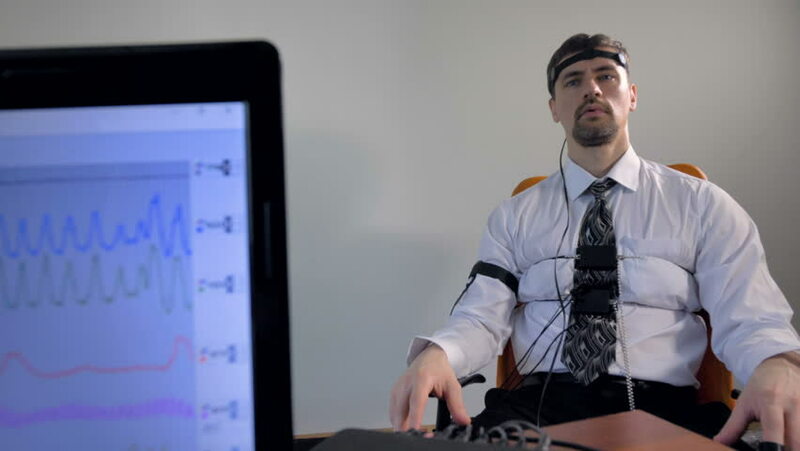 According to a study by the National Academy of Sciences of the USA, the polygraph itself is surprisingly accurate, between 85 and 89% reliability. However, the same study points out that to carry out criminal investigations or to obtain conclusive evidence, the polygraph does not end up being adequate because, despite the reliability, it has a margin of error that is too great, a confidence interval that is too wide. According to the Autonomous University, that reliability is above many other forensic techniques that are openly considered useful for research, such as some methods of DNA identification. The Spanish judges, despite being regulated and allowed, not just trust the device and also, according to Spanish law curiously the accused has ‘right’ to lie if he so wishes, which could refuse to get a polygraph test or even if it were done, it would not have legal validity. What difference does it make to prove that he is lying if he has that right? To cheat the polygraph, simply squeeze the toes strongly against the ground or concentrate on performing complex mathematical operations, so that your levels of tension and nerves would be so high that you would eclipse the test. Then there is on the other hand its lamentable use in television programs, where of course, the bland charlatanism and a minimum of scientific rigor are totally out of place. The lie detector, in short, is not a reliable tool to know the truth, or at least in its entirety and use it for a specific purpose, as in a trial. It can serve to pressure, intimidate or make believe that a reliable result has been obtained to make the accused confess but never support the full weight of a sentence in the result of a test.